Here are some of my favourite clips from Day One of the ELEAGUE CSGO Major. What are yours? Link your favourites in the comments below. 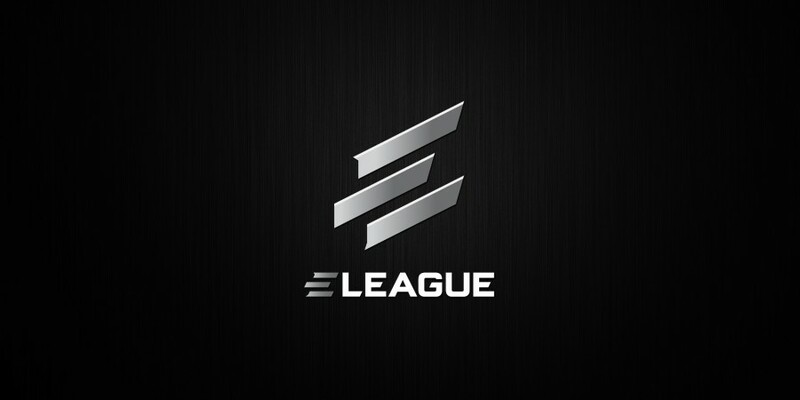 Who Do You Think Will Win ELEAGUE CSGO Major 2017? Xyp9x Talks ELEAGUE And North "There is no doubt that we are archrivals"